Continental - Park Pumps & Controls, Inc. When properly applied these pumps will yield performance never before accomplished with other types of pumps. They are small in size, light in weight, easy to maintain, requiring no lubrication. Model CP pumps and parts are interchangeable with many progressing cavity pump brands. Continental CP Pumps are ideal for many kinds of cleaning, transferring, circulating, metering, filling, sprinkling, irrigating, sewage, water systems, washing, drainage, and spraying jobs. 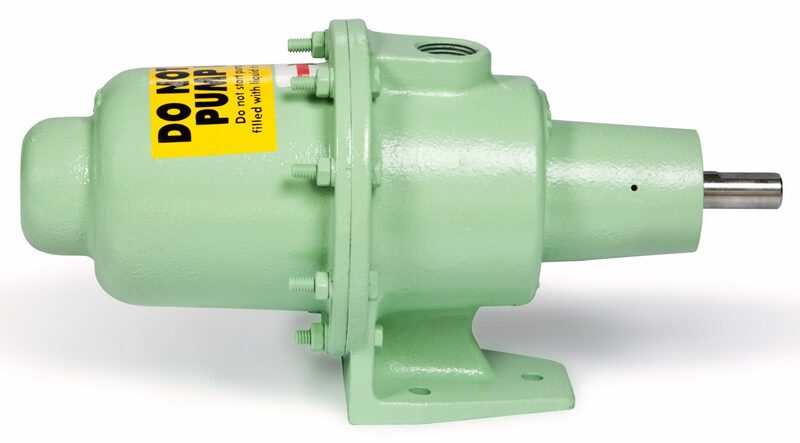 Model CL Pumps are suitable for a wide variety of applications and are the most frequently used. When properly applied they give excellent long life performance at the most economical cost. Continental CL Pumps are ideal for many kinds of abrasives, aerating, caulking, cementing, circulating, cleaning, filling, industrial waste, irrigating, metering, mixing, pastes, sampling, sewage, spraying, sprinkling, sludge, slurries, transferring, washing, waste water, and water systems jobs. These are the most common types of applications that are being successfully and economically performed by these amazingly versatile pumps.